Here’s another offer from Shop Text. Text MKTRUE to 467467 and reply back with your age, address, etc. 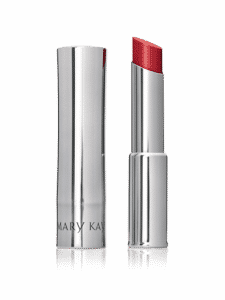 For doing so they’ll send you a free sample of Mary Kay True Dimensions Lipstick. Hurry though because these always go quick.